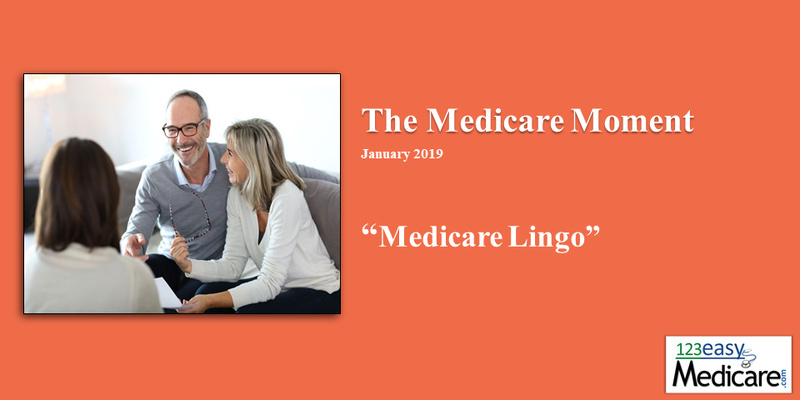 Sometimes, when discussing Medicare, folks get confused with some of the lingo and acronyms used by government employees and professional advisors. IEP, AEP, SEP, OEP, what the heck? So, let’s clear up some of the mystery on these Medicare terms. IEP (Initial Enrollment Period). This can be the period when folks are turning age 65 and are enrolling in their Medicare plans, but IEP can also be for folks who continued to work past age 65 but it’s still their first time signing up for Medicare. Remember, you can continue to work and be covered under your employer health plan if there are 20+ employees on the plan, and the plan at the employer is considered “creditable coverage” (as good as Medicare coverage). If your employer plan meets these requirements, you can hold off signing up for Medicare with no harm, no foul, and no penalty, and sign up at a future date. SEP (Special Election Period). An SEP is when you have an exception that occurs with your health coverage that also affects your Medicare plan or eligibility. In many cases, most folks experience an SEP when they are moving out of their coverage area and will lose their Medicare Advantage Plan or their Part D drug plan. You are granted a “Special Election” to pick a new Medicare plan in the new geographic area you move to. Another SEP scenario is when you have employer health coverage that you stayed on past 65, but now you are 66, 67, 68, etc., and are retiring and losing your employer health plan. This is also a “Special Election” due to loss of employer coverage. AEP (Annual Election Period). This AEP is the once-a-year period (October 15th through December 7th) where you can elect to switch Medicare plans for the coming new year. This is often (incorrectly) referred to as the “Open Enrollment”. OEP (Open Enrollment Period). This is the period (January 1st through March 31st) where if you made a mistake with your Medicare Advantage Plan selection during the AEP, you can make a one-time correction for the current year. There are many rules and regulations on switching during this time, so it’s best to seek professional assistance. Part D: Independent prescription drug plans that go with original Medicare and/or a Medigap plan (Medicare Supplement). Hope this clears up any misunderstandings! As always call us, we can help!!!! !